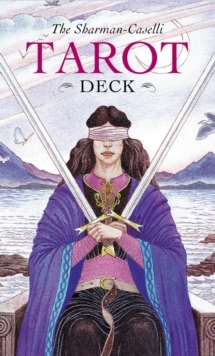 First published in 1986, this much loved tarot card deck has been an international success. Its beautiful cards depict the archetypal characters and life experiences of Greek mythology. 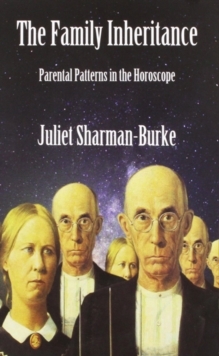 Retold here in concise and accessible form by Liz Greene and Juliet Sharman-Burke, these dramatic and exciting tales reveal profound truths that are reflected in every facet of our lives today. And for this edition, the deck has been re-illustrated by Giovanni Caselli, an artist with a passion for the classical world. 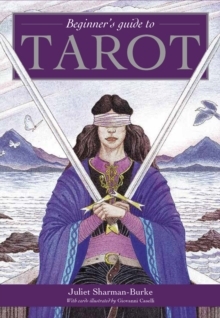 The New Mythic Tarot is the complete package for both beginners and more experienced tarot readers alike. 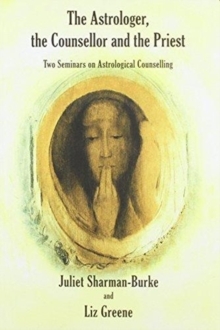 It contains an illustrated guidebook and a deck of 78 tarot cards. 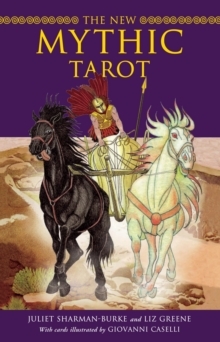 This stunning new edition is now ready to inspire a fresh generation of tarot readers.